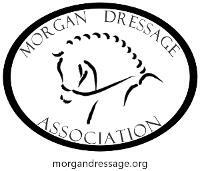 Classifieds are a free benefit of membership in the Morgan Dressage Association. See below for details and posting information. Please click on pictures for enlarged/alternate images. 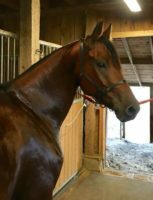 Beautiful Sport Morgan, 16-1H, Bay Gelding 5yo from recognized sport lineage with exceptional forward gaits. 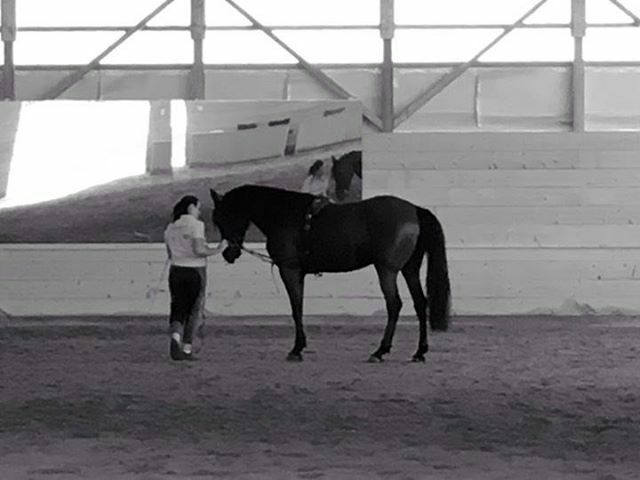 Started formal elementary Dressage training after daily handling since birth. Two years extensive long-line/light basic saddle training. 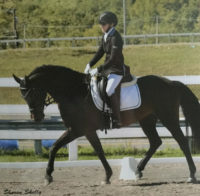 Seeking adult dressage home. John or Marcia 207 615 2824 (j123law@aol.com)Pond Brook Farm LLC, North Waldoboro, Maine. 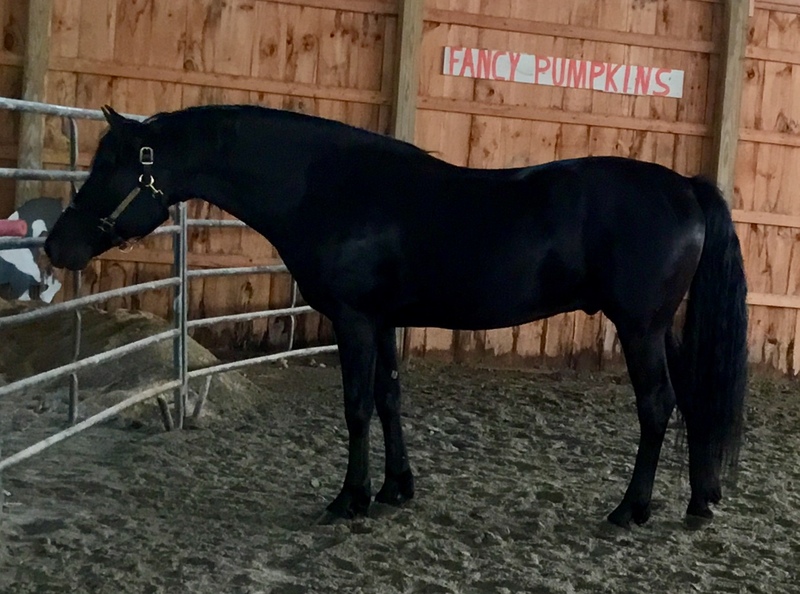 (HVK Santana x Kerry B Spangled x Serendipity Aries B) 2004 Chestnut stallion. 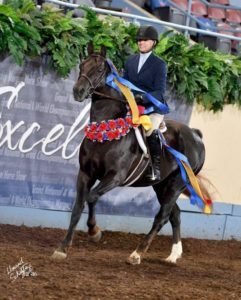 Four World Championships, including Third and Fourth Level Dressage and 2016 USDF All-Breeds Third Level Open Champion. Sire of lovely foals with good minds & great conformation. 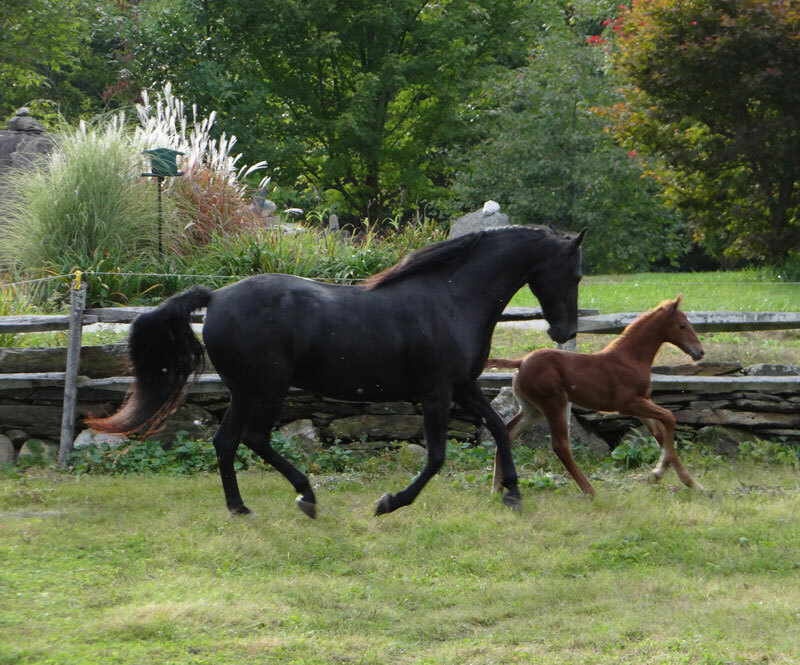 Great bloodlines: Beamington, Equinox Georgeanna, Applevale Cadence, Tara’s Hallmark. No In Command bloodlines. 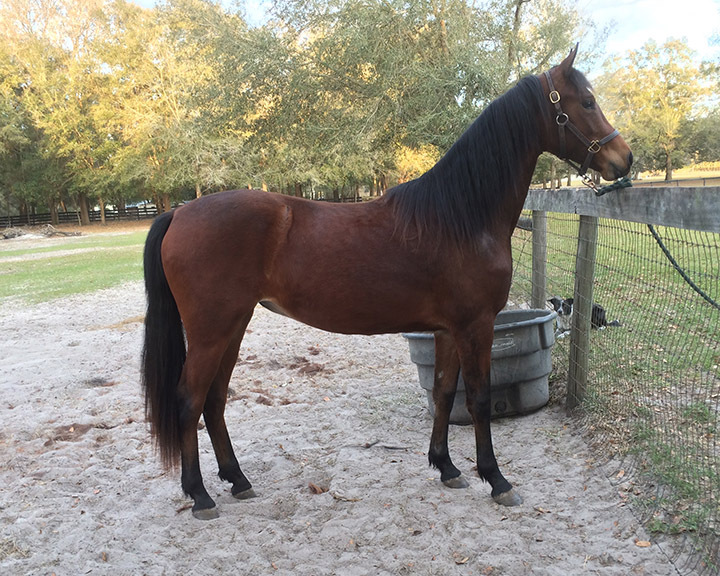 For sale with reserved breedings. 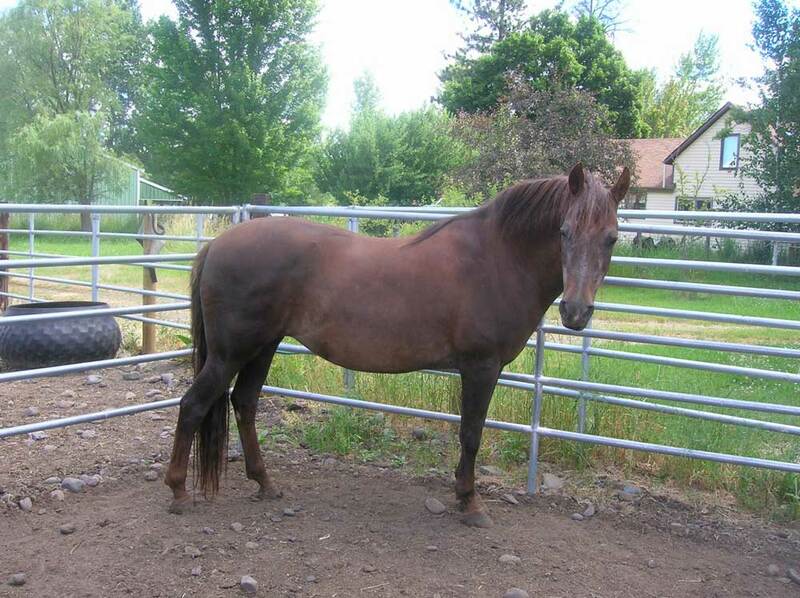 Priced to sell at $40,000 as our ranch is for sale. Ann Taylor (916) 296-1241. Woodland Stallion Station. Brand new, Romph bling dressage show coat with black Swaroski crystals on velvet collar and pockets. Water and stain repellent, lightweight and washable. Size 14, stretchable. $100 PayPal ready. Deb Mgonigle 815-347-5649. Brand new, Fairplay, gray dressage show coat, size 14-16, washable, lightweight, 2 different sets of vest points, stretchable. $100 PayPal ready. Deb Mgonigle 815-347-5649. 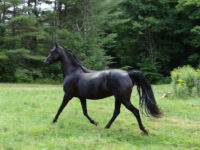 Glad heart Black Harris (DJJJ Ebony Gold X Rogue’s Midnight Melody). 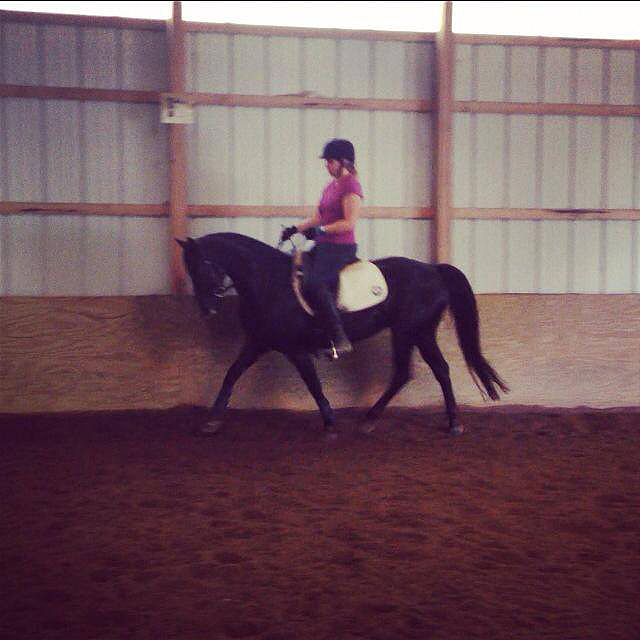 Currently showing Third/schooling Fourth and demonstrating upper-level potential. “Maus” has a pedigree that is rich in Brunk breeding, from lines that have been proven in open competition. 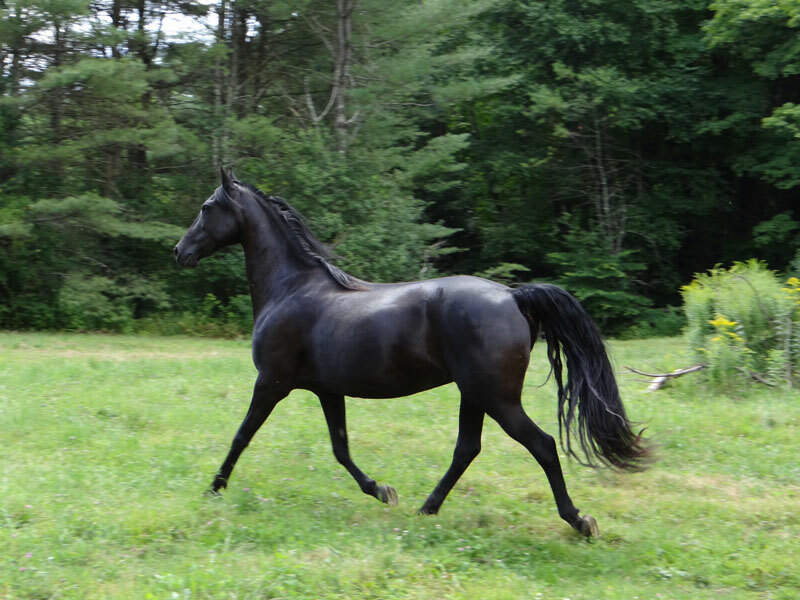 Exceptional Morgan type and outstanding athleticism that he passes onto his babies. www.Gladheartfarm.com. 541-740-2890. Sally Anderson, USDF Gold Medalist. 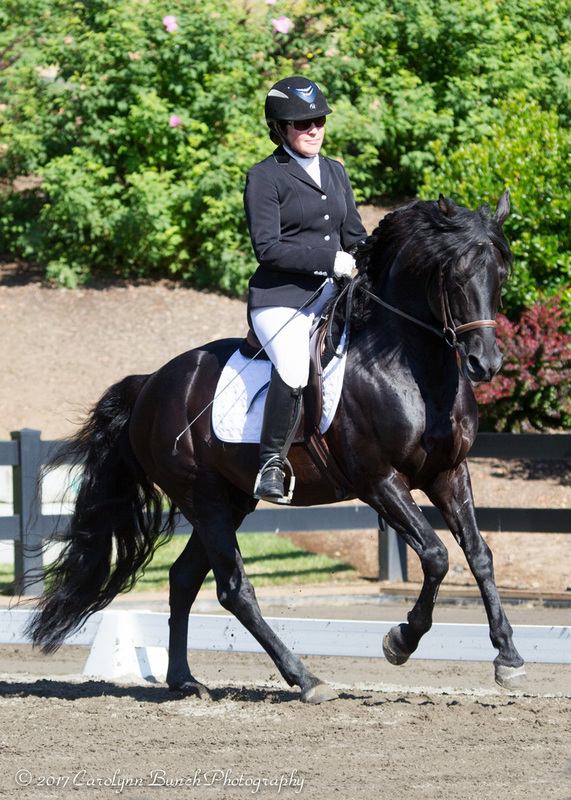 Specializing in training the Morgan for dressage and helping people find that special Morgan. She has trained two Morgans to Grand Prix. sally@montanasky.us or 406-212-1231. Kimberlee Barker. 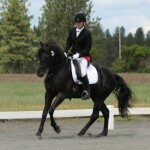 USDF Silver Medalist and 2011 Oregon Dressage Society Instructor of the Year. 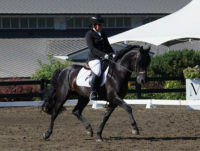 Available for clinics, lessons and training in the Pacific Northwest. 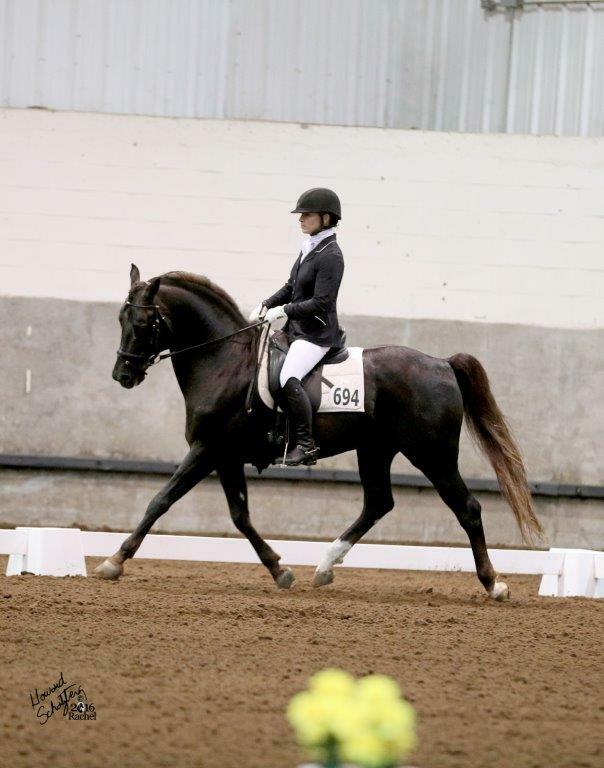 Successfully competing Morgans in open competition through FEI. 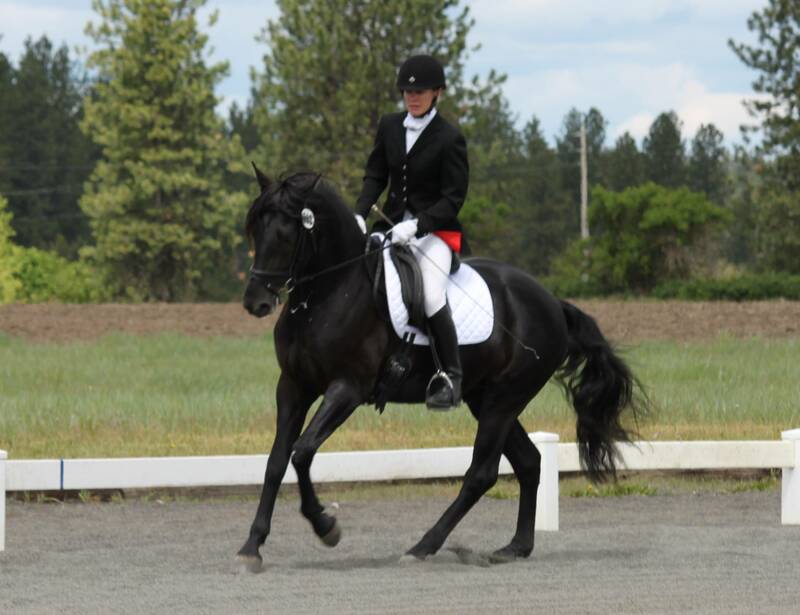 kbdressage@pobox.com 541-609-0300. NOTE: Classified ads are FREE for MDA members. E-mail classifieds to Nadette Stang. All submissions will be published on the web site for three months and space available, will be published in the MDA newsletter. The Association reserves the right to remove classifieds that are not renewed/updated after three months and to limit ads over 50 words. It is the responsibility of the lister to ensure that ads are up-to-date. Please notify us if you sell a horse so we can remove the listing.